Expert California immigration lawyers have been able to keep thousands of families together in the United States, allowing them to live together and work toward their goals together. The Law Offices of Grant Bettencourt have served clients with a wide variety of immigration issues. This includes those who have a family member hoping to obtain the proper paperwork to live, work, or attend university in the U.S., those who have a loved one jailed for immigration-related offenses, and those who face criminal charges that could affect their immigration status. The Law Offices of Grant Bettencourt have helped countless numbers of families with their immigration cases. Call the experts and Schedule a Consultation by calling (925) 788-7178 or filling out the form using the button below, anytime, day or night. While mastering any aspect of law requires both extensive education and experience, immigration law is often considered one of the most complex. This is because it is both complicated and unpredictable. For this reason, the best thing a person facing immigration issues can do is enlist the help of an attorney who is a specialist in immigration law. 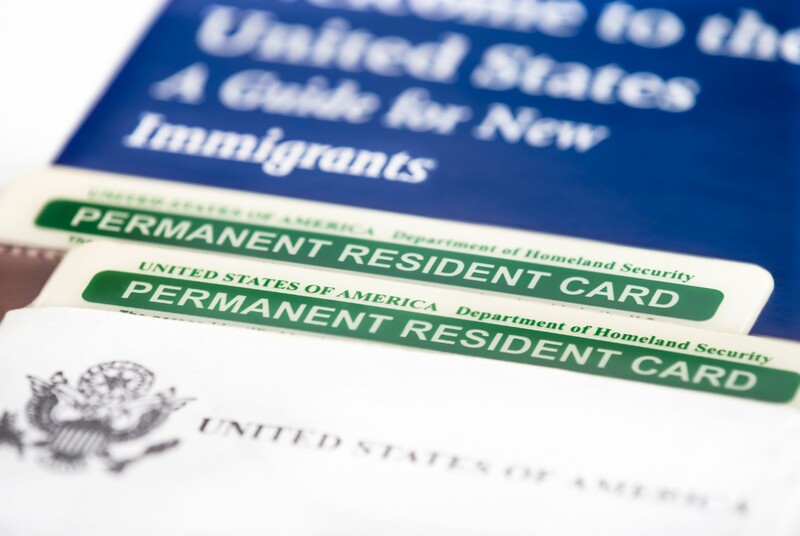 Immigration law is always changing, and many of these changes are effective retroactively. This means that a ruling today could greatly affect an ongoing case, so immigration attorneys must constantly be in the know about court happenings both across the state and across the country. There is no typical, straightforward immigration case. Many people whose loved ones are facing immigration problems feel helpless because they feel they have obstacles that cannot be overcome. However, it is important for them to remember that most experienced immigration lawyers have fought — and won — more complicated immigration cases than they are facing. With the help of an expert in immigration law, these cases can be won. This includes those who are currently in immigration jail, those who lack important documents, those who are facing criminal charges and even those who have been previously told they do not have a case. Facing criminal charges can put non-citizens at risk of deportation if they are found guilty. This is especially true of violent felonies. In these cases, it is paramount to not only have an excellent criminal defense attorney, but to also have one who is an expert in immigration law. While this situation can be extremely stressful on both the defendant and his or her family, having the support of the right attorney can allay some of these fears. The Law Offices of Grant Bettencourt specializes in this type of case, and has extensive experience representing clients who face both criminal charges and the risk of deportation. As a non-citizen, having the correct documents is key in being able to attend college, obtain a job, travel, buy a house, and raise your family without fear of separation due to deportation. No matter what your immigration needs, a competent immigration attorney can help alleviate fears and ensure your family remains together. Grant Bettencourt can help. A free consultation with Grant can be scheduled by completing the online form or by calling the Law Offices of Grant Bettencourt at (925) 788-7178. Offices are located in Long Beach and Orange, CA, but he can help you no matter where in the state you live.